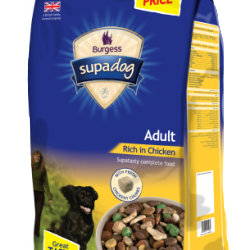 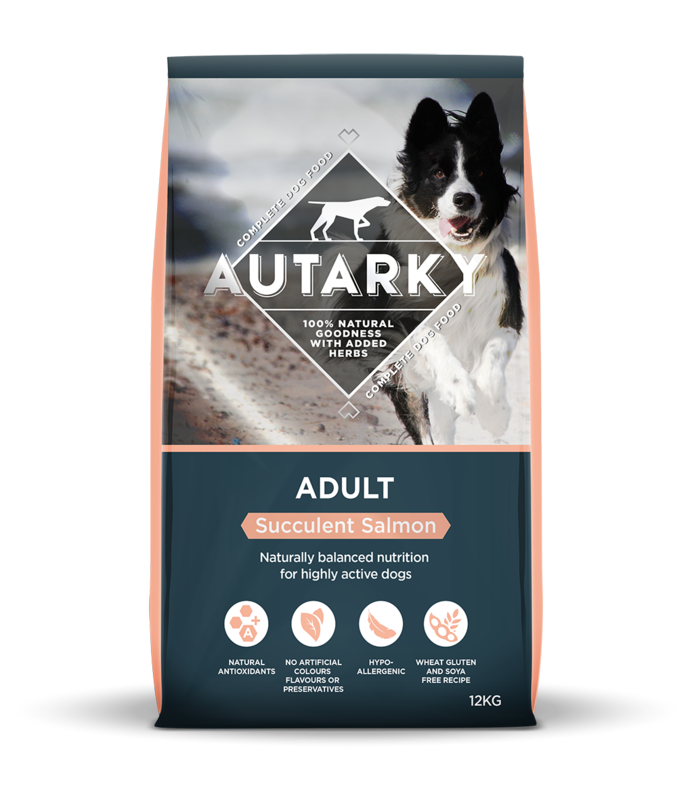 Autarky adult Salmon and rice, is a complete wholesome diet designed to address the specific nutritional requirements of adult dogs. 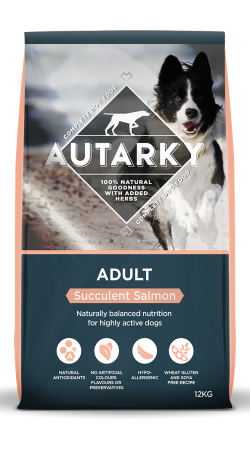 This diet contains fresh Salmon and rice, alongside vegetables and herbs to ensure your adult dog has has all the goodness required to lead a healthy and active life. 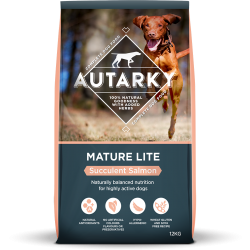 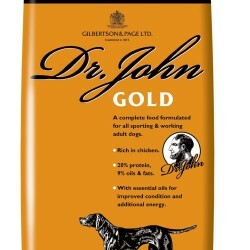 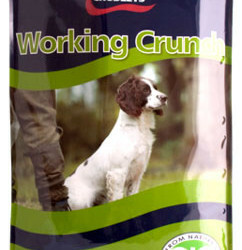 This diet will help with muscle maintenance, immune support, skin and coat condition and joint health.